Tile is a popular flooring option that has survived the test of time. Tile can increase the value of a home and last for years, so many people choose tile for remodels and new homes. There are some pros and cons to tile that should be considered before selecting this option, however. 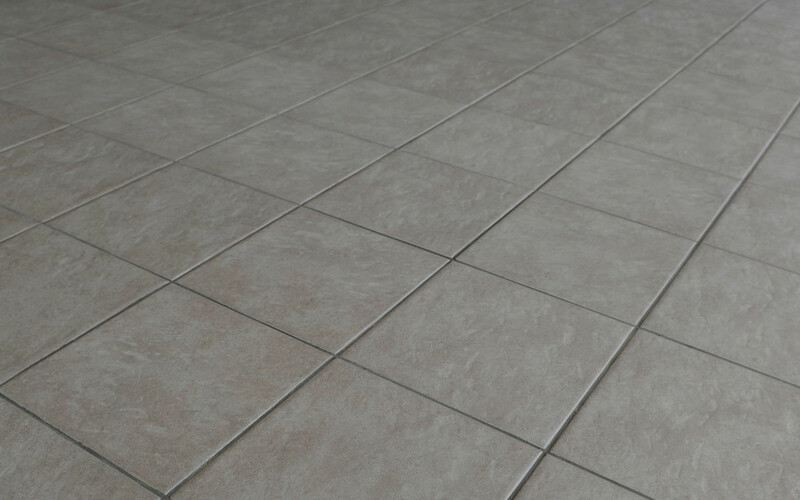 Tile flooring can be hard on the feet and legs if it is used in rooms like the kitchen where people will often stand. The flooring may also not be ideal for rooms where children will often play or very physical activities will take place, as it can be unforgiving. Rugs and floor mats can be used to provide some resilience, if desired. Tile is often a pricier flooring option, though shopping around for different types and sales may help to mitigate the expense. Fortunately, tile will retain its value, however. Since tile is durable, it may also be worth the extra expense to install flooring that will not need to be replaced for many years. Uncovered tile provides no cushion for noise. This may not be ideal for rooms where sound systems will be used, as the loud noises can echo. Sound quality may also be diminished. Since tile is unyielding, it can crack and break somewhat easily. Once a tile has chipped or broken, it can be tough to properly replace without the help of an expert. Removing broken tiles, placing new tiles, and filling in grout can be difficult and the area may not look the same as the rest of the floor afterward. Most tile is fireproof, resistant to water damage, and does not stain easily. As long as care is taken not to chip the tile, it will generally last for years. With proper maintenance, tile flooring will also retain its beauty. Tile comes in pretty much every shape, size, and color imaginable. Tile also comes in several different types, including ceramic, porcelain, slate, marble, and stone. It is possible to craft highly intricate designs with tile or keep it simple and lay all one color. Tile can be made to fit virtually any décor. Tile is non-porous and easy to completely clean. This makes it simple to remove all dust and allergens from tile floors, which can improve air quality and the cleanliness of the home. This can be a huge advantage for those that are sensitive to air quality. If you are considering tile as a flooring option, call today and find out about the best options for your home and budget.